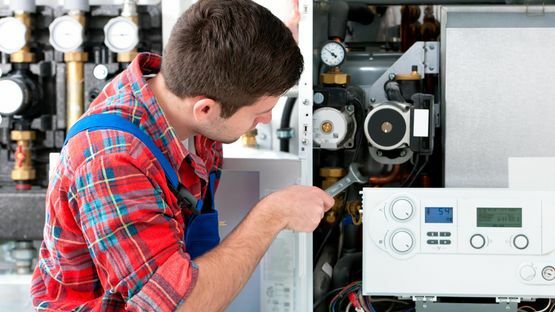 When you’re in a spot of trouble with your pipes, turn to the experts at John Cox (Plumbing & Heating) Ltd. Our plumbers, based in Rutland, and the surrounding areas, provide an extensive range of repair services to commercial and domestic customers, including heating system and toilet repairs. Our swift and reliable service ensures that we’re with you as quickly as possible, and if we need to order parts, we’ll get them delivered at your earliest convenience. in Rutland, and the surrounding areas to enquire about our pipe and toilet repairs.